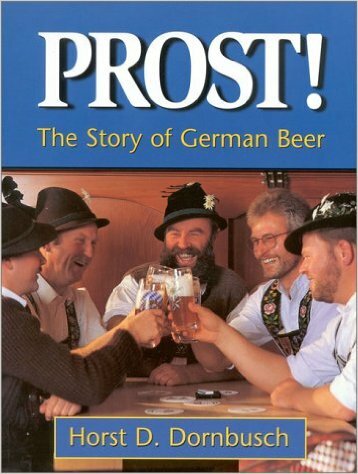 This is a very unique book, combining beer, business, and biography. Sam takes us through his life, highlighting important milestones on his journey; demonstrating how his experiences led to the creation of the Dogfish Head empire. The book begins with Sam as a wayward high school student, where we see his rebellious spirit starting to form. The reader then travels with Sam during his budding career as a brewer; from his first beer, a cherry pale ale, through the founding of his brew pub, and all the way up to today’s Dogfish Head production factory. First and foremost this is a business book, spotlighting the various marketing techniques and business practices Sam used to grow his business. That being said, the book looks at business through beer tinted goggles, giving it a much more approachable format. It also has a very personal touch, and one can see how much Dogfish Head has intertwined with Sam’s own life. Although some of the opinions presented in this book may seem idealistic, the heartfelt intentions of the writer come through. I enjoyed this book and would definitely recommend it. I’ve only met Sam once, very briefly, but his energy and caring spirit can be felt as soon as you meet him. I found that this book gave me the same vibe as meeting the man in person. At times this book can become a bit too business focused for the average drinker, but overall it makes an informative and interesting read.